Important team information is posted below. * It is expected that ALL TEAMS will attend the Captains meeting and Opening Ceremony - Please plan your travel accordingly.  WUCC 2018 Fees (USD $) due BEFORE these dates. * Note that final charges will be adjusted for transaction fees. Further information about acquiring travel visas for the event can be found on the International Page. The United States Health Care system is based on individuals carrying their own insurance. WFDF and Cincinnati LLC, the tournament organizing committee, does not provide coverage for players. There is always a risk associated with playing Ultimate. Although we will have medical staff on site to deal with first aid and assess critical injuries, there may be injuries in which players need medical attention that requires emergency visits to local hospitals. Therefore, we are requesting that players and teams acknowledge these risks, understand that WFDF and the TOC can not be held liable for these, and can alleviate some personal financial liability by purchasing their own traveler's insurance to make sure they are covered for any medical issues that arise.